10:05 AM. 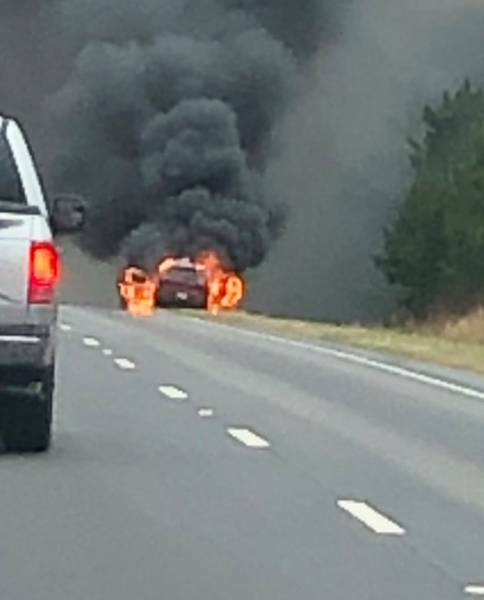 Vehicle Fire North Of Eufaula :: RickeyStokesNews.com! BARBOUR CO AL: Highway 431 south bound side just north of Eufaula around mile marker 79. Law Enforcement closing south bound lane.